Owned by GreenMag Group, Orica and the University of Newcastle, Mineral Carbonation International (MCi) is an Australian-based company that is currently pilot trialling locally-developed carbon utlisation (CU) technology. It’s priority, it says, is perfecting a mineral carbonation processes that will enable the commercial-scale development of large-scale transferral of carbon dioxide (CO2) into building and construction products. 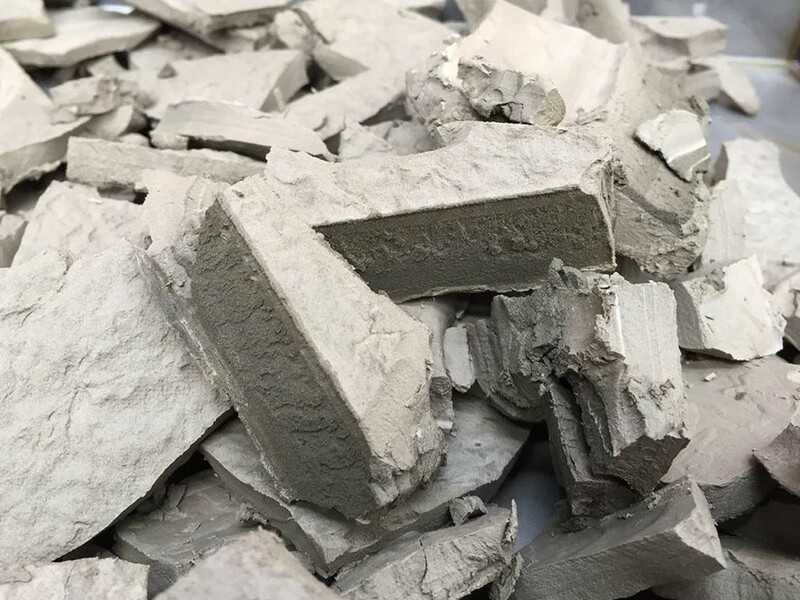 MCi says it aims to transform CO2 into stable carbonates and silicates for use in building products like cements, plasterboards, bricks and other useful and ubiquitous industrial products. While not willing to go into specifics, MCi says the core process works by reacting captured CO2 with quarried low-grade minerals in a continuous industrial process. This is designed to mimic and greatly speed up the natural weathering of building products by rainfall which produces common types of rocks over millions of years. MCi claims that the process will be economically viable even without a high carbon price as carbon-trapped building products become commonplace. Once proven feasible both economically and environmentally, mineral carbonation plants operating at an industrial scale around the world could limit further emissions from big greenhouse gas emitters in cement, steel making and power generation, according to the company. If successful, this technology could have a huge impact on global carbon dioxide emissions. According to Columbia University, around five percent of global CO2 emissions are produced by the cement manufacturing industry. Cement is the primary ingredient in concrete, which is the second most consumed substance on the planet after water. On average, each year, every living human being consumes about three tons of concrete.